There can be no mistaking the sound of a Cetti’s Warbler. 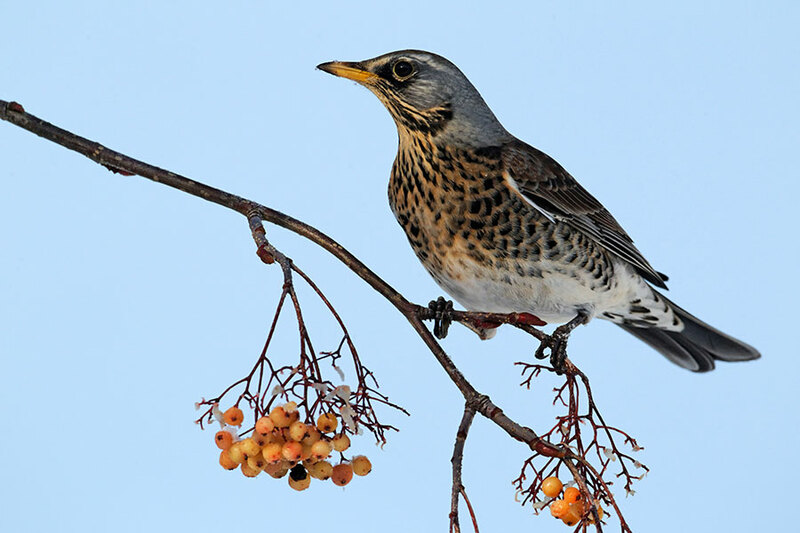 These birds reveal their presence by their explosive song, but are seldom seen, preferring to skulk close to the ground in their reedbed or wet scrub habitats. This species is now widespread across the south and east of England, following a substantial population expansion. The 1968-72 Breeding Atlas showed that Cetti’s Warblers were confirmed breeding in just three 10km squares, on the north Kent coast – and were only recorded as present in two other 10km squares in the whole country! By the time the 1988-91 Breeding Atlas was published, they had been confirmed breeding across Hampshire and Dorset, with scattered breeding records in the south-west, Pembrokeshire and East Anglia (but had been lost from north Kent). We are still in the process of collecting records for the 2007-11 Atlas, but BirdTrack results for 2009 reveal that Cetti’s Warblers are now widely recorded around the coasts of East Anglia, Kent, Sussex and Hampshire, with many inland records as well. This population expansion could be partly explained by the run of mild winters up to 2008 – Cetti’s are one of our few resident warblers, and they feed on aquatic insects during the winter, so prolonged freezing conditions can severely affect the population. Cetti’s Warblers are not yet numerous enough to be monitored by the Breeding Bird Survey – we can only calculate reliable population trends for species that are found on over 40 BBS squares per year. In 1994, the first year of the BBS, Cetti’s Warblers were found on only two BBS squares, out of 1,500 surveyed. Ten years later, in 2004, Cetti’s were recorded on 14 squares out of 2,500, and by 2008 their occurrence had risen to 38 squares out of 3,200 – nearly at the threshold figure. While we can’t yet monitor the population changes of this species by surveying randomly-located sites, we have another monitoring scheme that is well suited to the job. The Constant Effort Sites (CES) ringing scheme is a way of monitoring bird numbers and productivity through standardised trapping of birds. 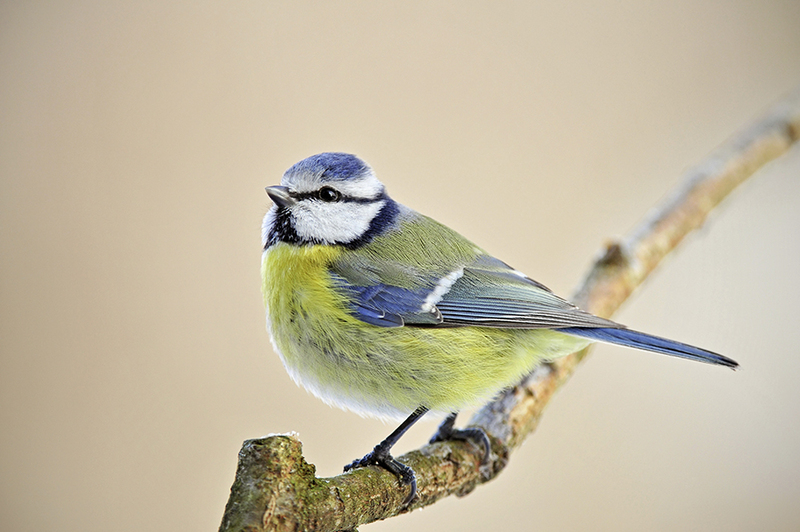 Ringers make twelve visits to a site during the spring and summer, and set the same number of mist nets in the same locations on roughly the same dates, allowing annual changes in bird numbers to be calculated. Since ringers record whether birds are adults or juveniles, we can also use CES data to record the ratio of juveniles to adults each year, and hence the productivity of the population. Constant Effort sites are often located in the reedbed or scrub habitats favoured by Cetti’s Warblers, and the results show that numbers of this species have increased on Constant Effort sites by over 250% since 1997. 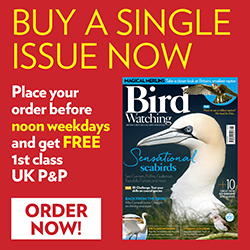 Here at the BTO headquarters we have observed this expansion first hand, on our small nature reserve (the BTO, as a research organisation, does not buy or manage nature reserves, but we were lucky enough to gain one along with our Norfolk headquarters). The Nunnery Lakes reserve has a reedbed and scrub area, on which BTO staff run a Constant Effort ringing site during the breeding season. A single Cetti’s was heard singing in our pocket-handkerchief sized reedbed last year – we hoped it would attract a mate, but our hopes were not high, as this species is still uncommon in the Brecks. We were therefore surprised and pleased when, during our CES ringing, we caught not only the male, but also a female, together with three recently-fledged youngsters! Proof indeed of the expansion of the breeding range, and another ‘confirmed breeding’ dot for the Atlas map.